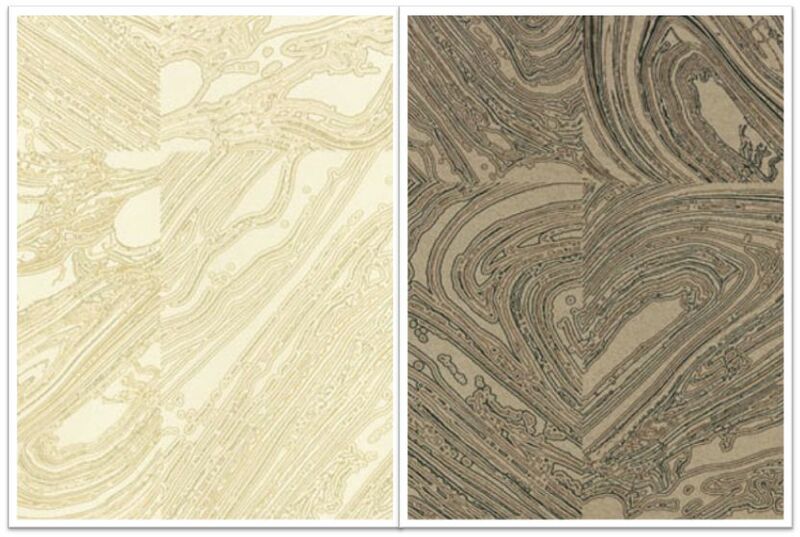 Since my last post on marble walls, I have found quite a few options for marble wallpaper. Which is much more affordable than hand painted walls or real marble. 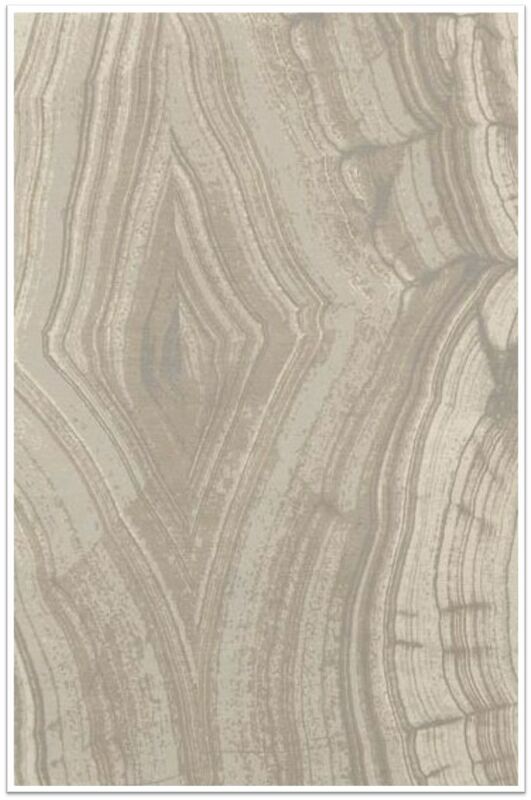 This Onyx wallpaper from Osborne and Little is my favorite. It comes in 9 different colors! 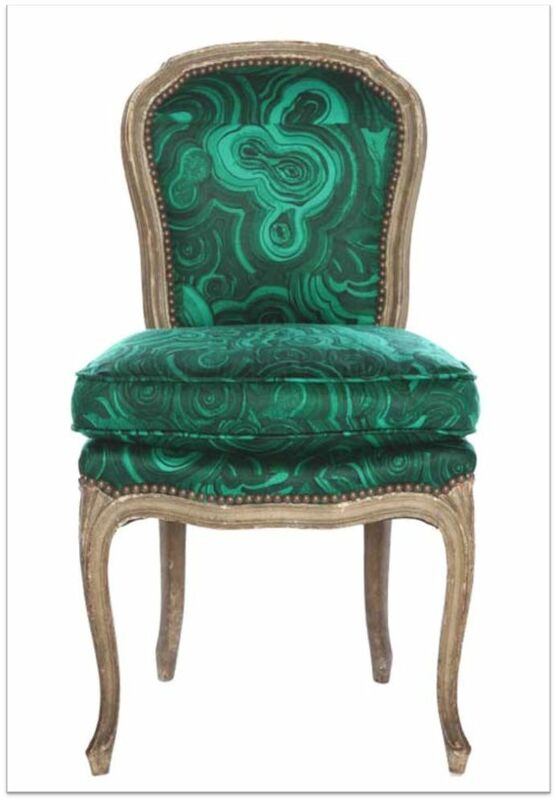 Cole and Son Wallpaper has a Malachite paper that comes in 5 different colors. 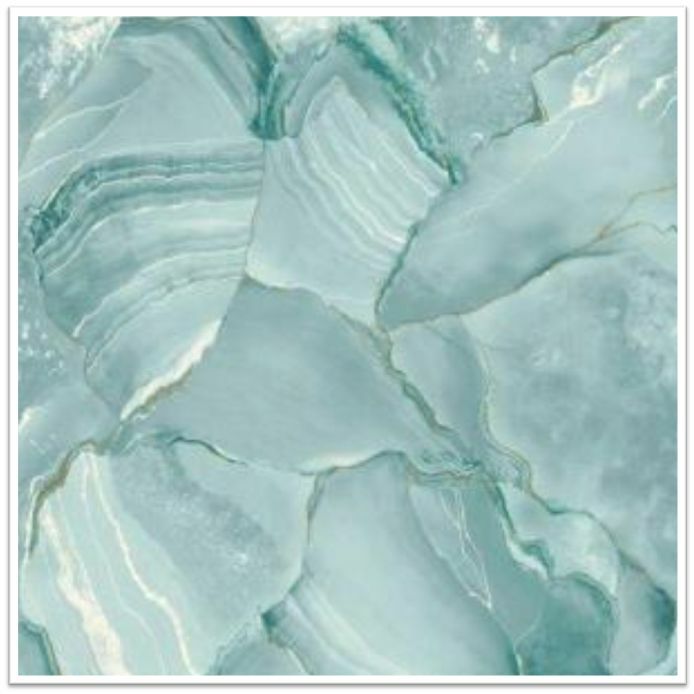 Home Depot is even getting in on the action with their aqua marble wallpaper. This would be good for a really small space. It is a little bright for me but I still like it. 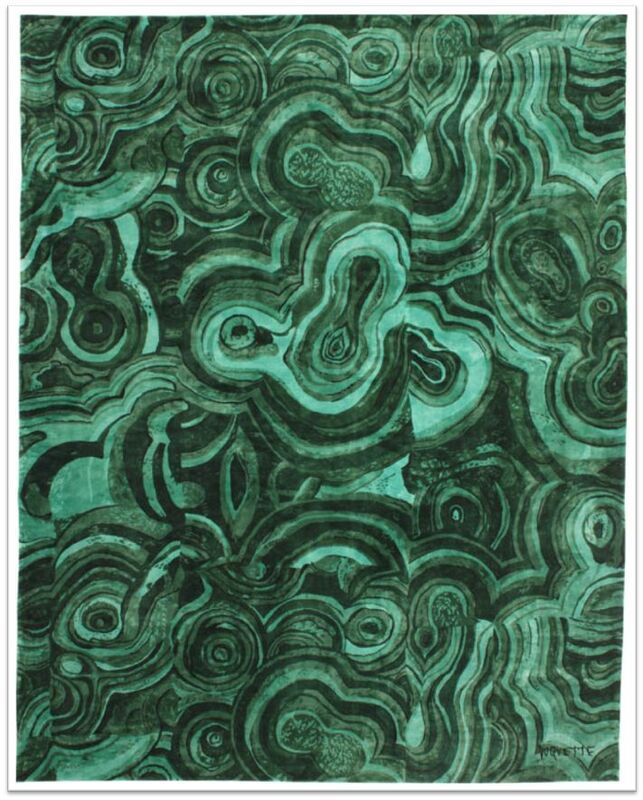 In green from Roubini Rugs…. beautiful. And I will take this chair too. Anyone know where I can get marble fabric? This entry was posted in Design and tagged malachite, malachite rug, marble, marble fabric, marble rug, marble wallpaper, wallpaper. Bookmark the permalink.